Super Show 6 starting next weekend, just in time to sum up all my SS5 blog posts before I head to Seoul this coming Wednesday for SS6. 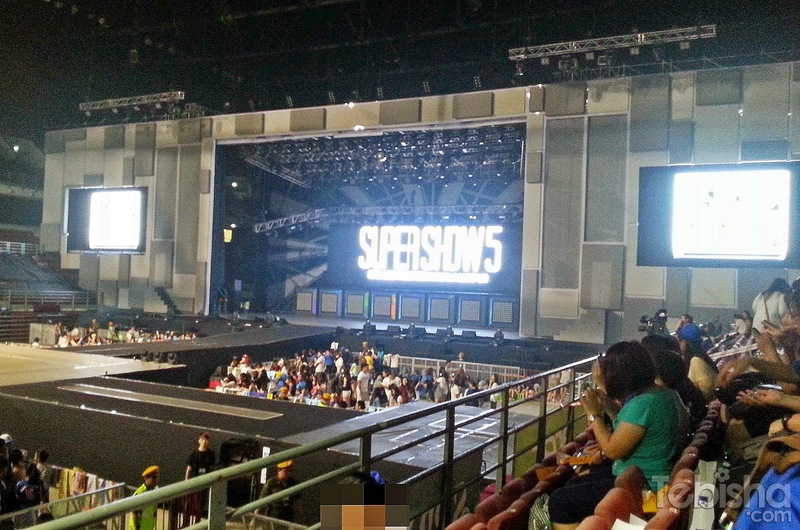 Super Show 5 in KL marked the end of my SS5 Journey. It’s a 2 Days 1 Night trip to KL just for the concert. We took Jetstar Asia to KL and booked Double Tree by Hilton Hotel. I arrived on 23 Nov morning and leaving KL the next day. Double Tree by Hilton Hotel rooms are decent and spacious. I gotten a Twin Room with 2 super single beds. 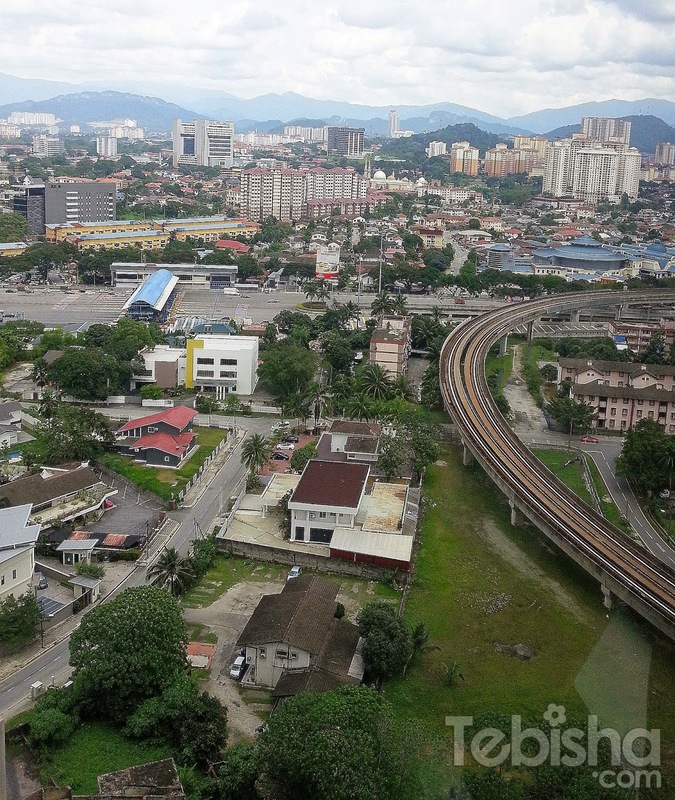 Its near Rapid KL LRT Ampang Park station, there a link bridge will brings you to the hotel. 1 night in Double Tree cost me 144.78 SGD, which very affordable for a 5 stars hotel. We slacked in the room till late afternoon then took a cab down to Putra Indoor Stadium. Wasn’t very familiar with KL, so its safer for us to take a cab from Hotel to the venue. There was a slight delay in entering the stadium, the weather in KL was scorching hot a number of fans were very unhappy they let us in late. My seat was 4th row from the side stage. I would say pretty decent seating, no complains. The stadium is quite run-down, I don’t feel comfortable on the seats, its quite dirty and in bad conditions. Nevertheless, concert went on smoothly. And we are able to take pictures throughout the whole show. Some of them get caught for taking pictures but my area the security wasn’t tight at all. Sharing with you guys some of my best taken pictures during the concert. Cross-Dress Performance by Kangin, Siwon, Ryeowook & Sungmin. Can you guess who they dressed as? And lastly we have Siwon taking his selfie! Concert ended before 11pm, its quite difficult to get a cab after concert, so we decided to try out the Rapid KL LRT back to our hotel. Not a long ride afterall, less than an hour we reached Ampang Park station. Ordered our in-room dining for our late dinner and ended our 1st day in KL. We took an afternoon flight back to SG, the next day. That’s end of our speedy 2D1N Super Show 5 Trip in KL. Looking forward to our next Super Show 6 Journey!